Jailene first came to NHR as a third grade student! Seven years later, having graduated from the tutoring program, she knew she wanted to give back and became a volunteer tutor. 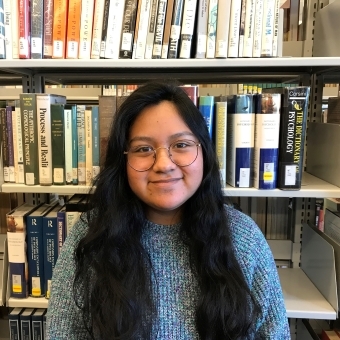 Jailene is currently earning her Associate’s degree in Graphic Design at Gateway Community College, and she will continue her studies at Southern Connecticut State University in the fall of 2019. Her favorite books are the Legend series by Marie Lu.